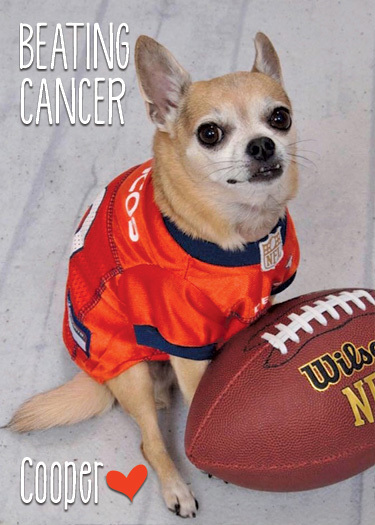 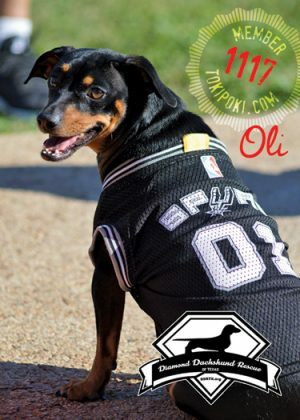 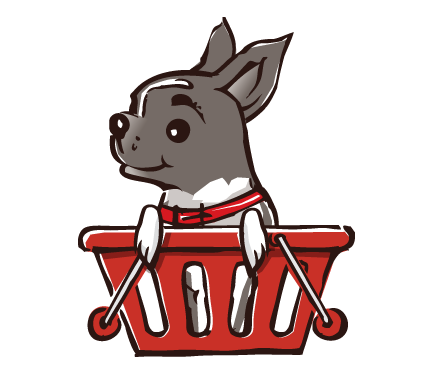 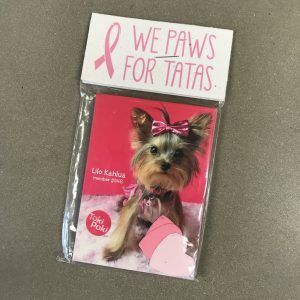 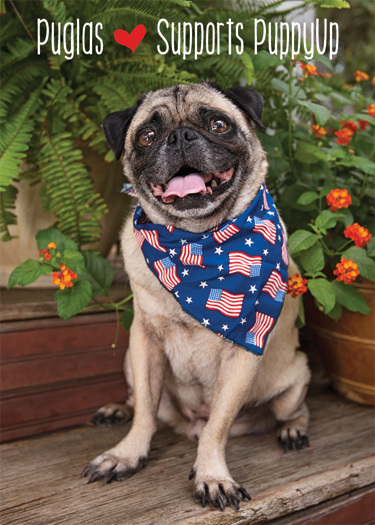 Our signature Puppy Up® trading cards represent pets who are either fighting cancer, support cancer, survived cancer or in memory of those who lost the battle. 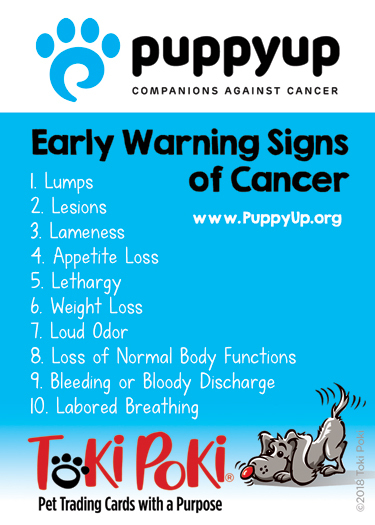 Each card has the ten early warning signs of cancer on the back as a reminder that pets get cancer too. 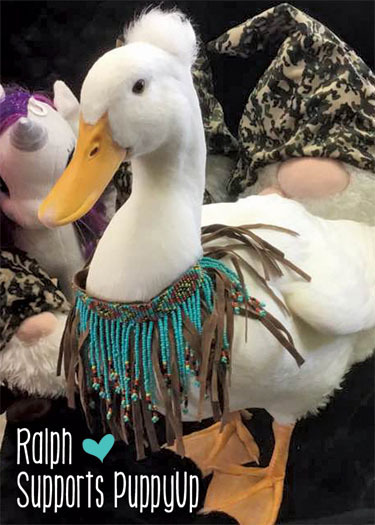 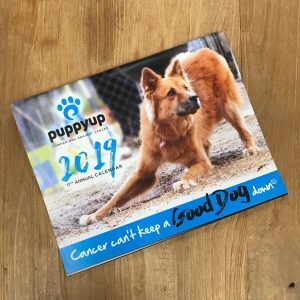 If you want to support Puppy Up to help fight canine cancer, these beautifully designed trading cards will show your encouragement to all pets who fight. 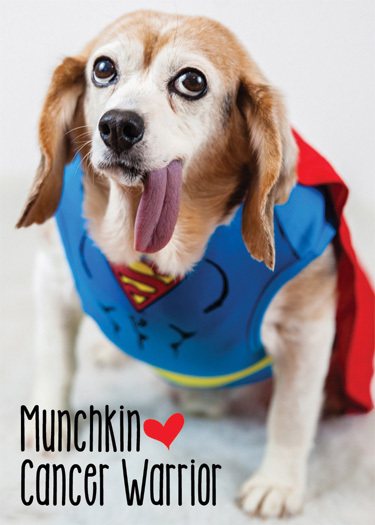 These special trading cards are printed with a glossy finish to make them look extra sleek! 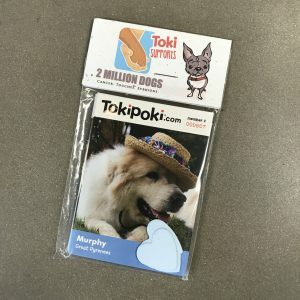 Please choose what type of card this will be. 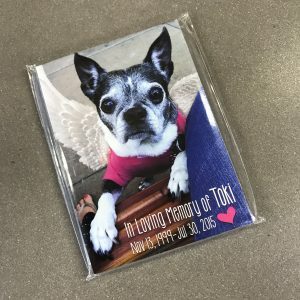 If a Memorial card, enter the pet’s to/from dates.